First of all are you one of those people who love to sing and record themselves? Well we have just the perfect Karaoke Studio Photo Booth for you! 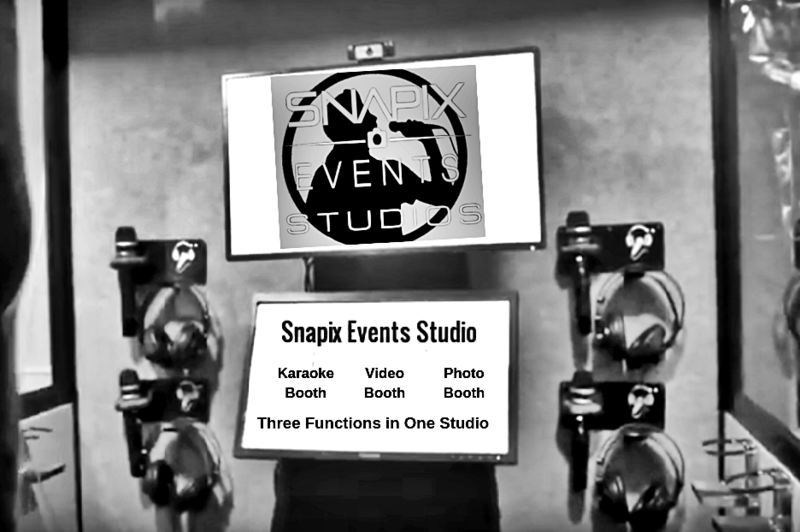 Snapix Events had a vision to add every kind of Photo/Video Booth to it’s line of products to suit all our clients demands. Because our Photo/Video Booth Rental Firm leading in Corporate Branding Activations have become Houston’s leading business in the industry we are on top. Our professional staff and quality equipment is incomparable to the technology advancement in the field. We are evolving events in entertainment to the next level to bring our clients the diversity they need for their events and branding. Ready to be a Rock Star? 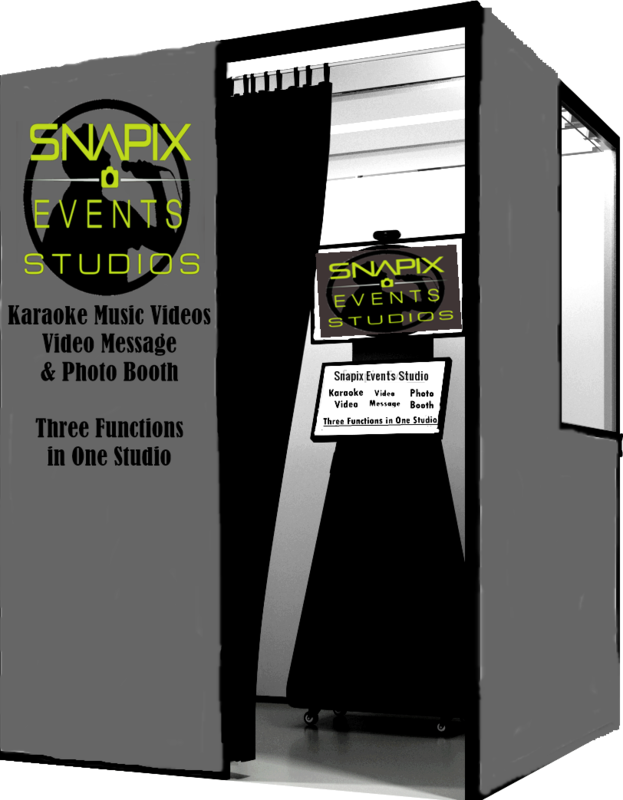 When Snapix Events Karaoke Studio Photo Booth was discovered we had to have it. It is not everyday you get the chance to record your own hit video. Therefore our clients will have the opportunity to let their rocking voice be recorded. And if singing is not your thing, making a video message can be a special touch to someone. With thousands of songs to choose from there is no excuse not a make that hit video! The soundproof booth makes your own private little studio. This Karaoke Studio Photo Booth will be a fantastic addition to your party! 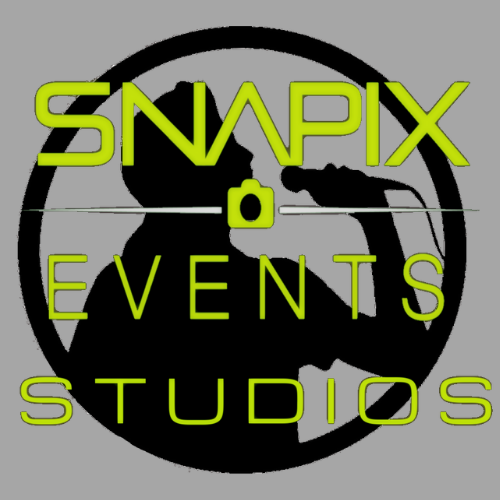 Snapix Events Studios is a sound proof music video recording studio and Photo Booth all in one! 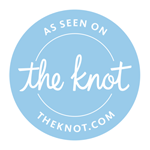 We are really crazy about this Photo Booth because it is one booth fits all! Choose from thousands of karaoke songs in our comprehensive music library for that perfect genre you know and love. Our Karaoke Booth has 4 sets of professional headphones and microphones so you can share the fun with your friends. And with its studio quality acoustics and audio enhancer, everyone sounds like a rock star. The videos are sent via text message with a link to your phone so you can share them anyway you want to. Guests can record a special video message up to 60 seconds. Because sometimes getting a video message from a loved one makes it a bit more special! Guests can also text a copy of these messages to themselves and anyone else. This feature is one Snapix Events knows best! The capability to make remarkable photos that are fun and memorable. Stocked with music themed props to add to any video or photo session it takes photo booths to a whole new level.